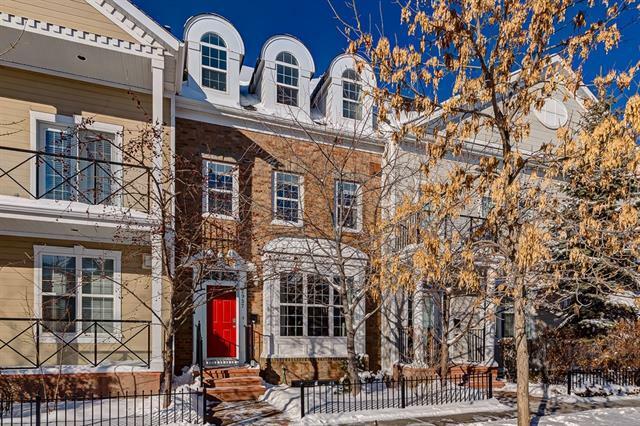 Exceptional brownstone in Garrison Green close to playgrounds and Mount Royal University! 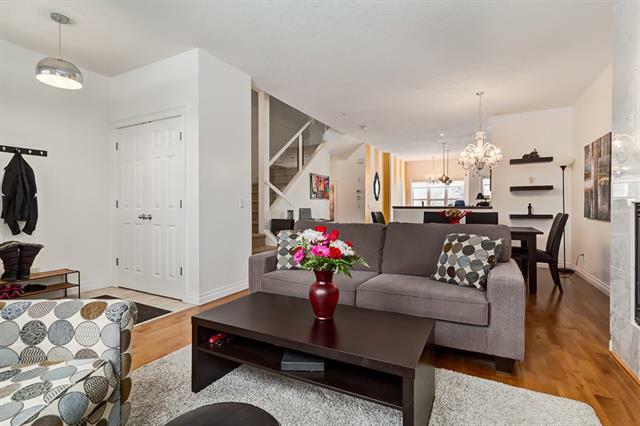 Designer touches throughout the open-concept main level with hardwood flooring. 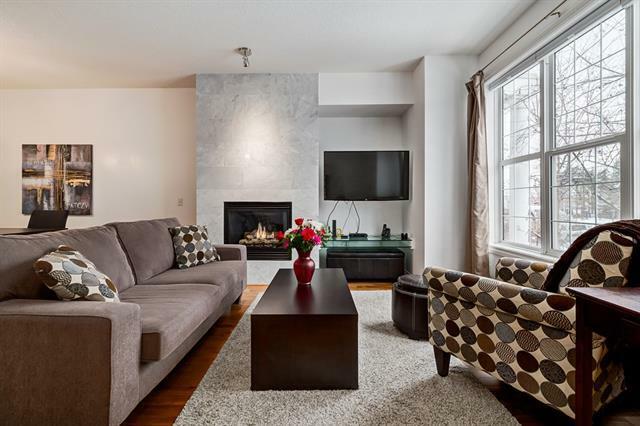 Living room with gas fireplace, dining area, and kitchen with eat-in island with Blanco stone sink, granite counters and stainless steel appliances incl. GAS stove. 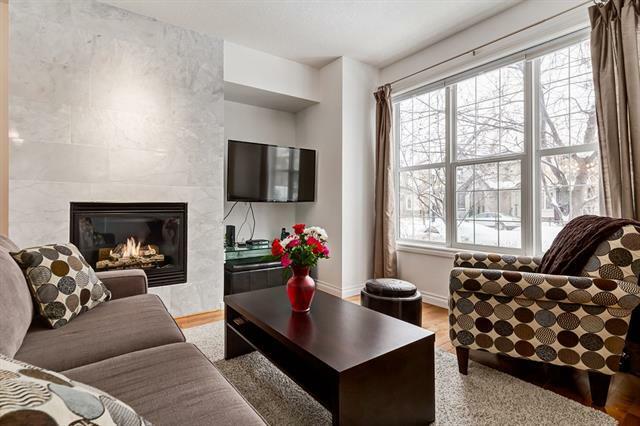 On the second level are two large bedrooms, one with a fireplace, full bathroom and laundry room with sink. The stunning master suite with unique architecture and dormer windows occupies the entire top level of this home. Ensuite with JETTED tub and separate double vanity, large walk-in closet with plenty of organizers. The fully finished basement has laminate flooring, a fourth bedroom with ensuite, rec room plus a den! Double detached garage and open backyard space. Dont miss out on this exceptional home call to view today!